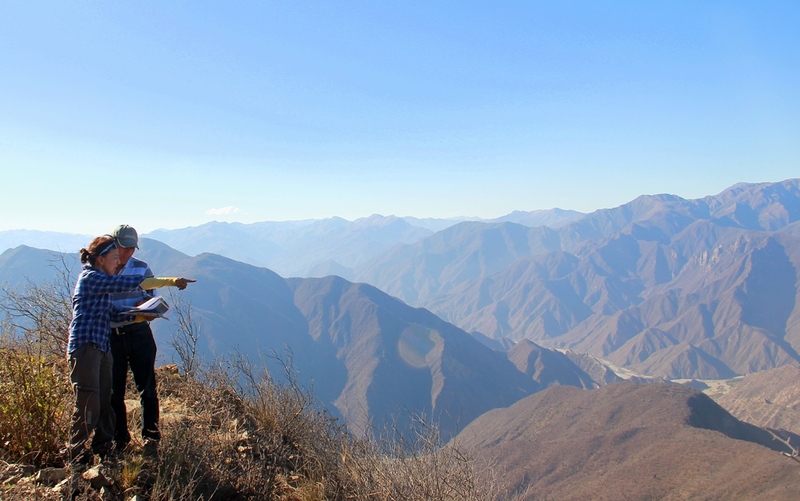 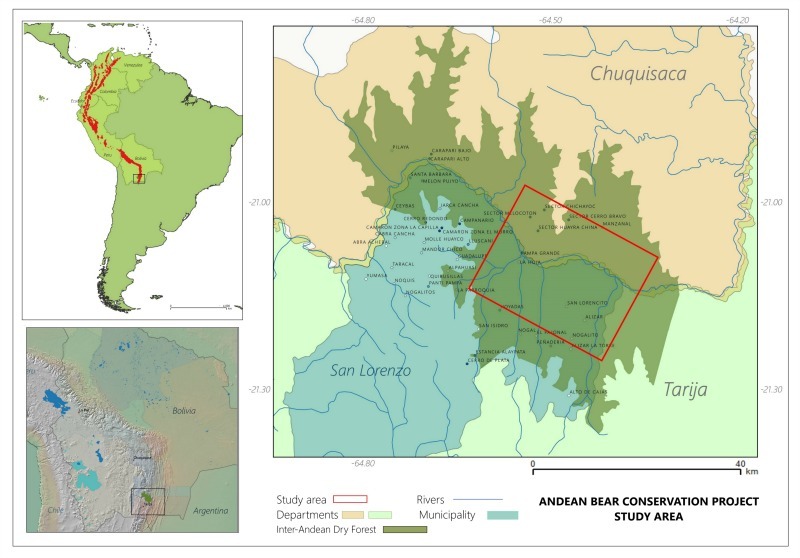 This conservation initiative is the first of its kind in Bolivia, and aims to study the population dynamics of bears and the drivers of human-bear conflict in the Andean dry forests of Bolivia. 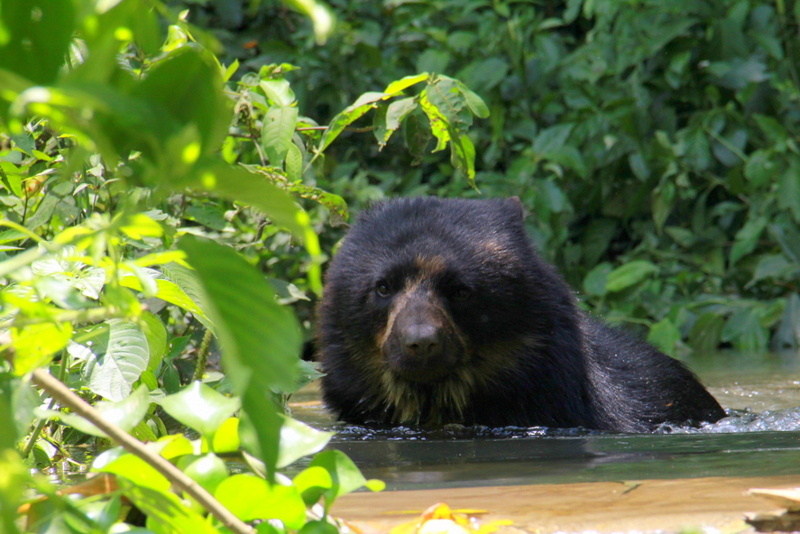 The initiative has so far received a positive response from the local authorities and in August 2016 we set up camera traps. 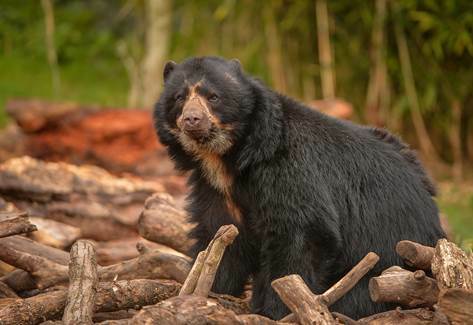 After five months of camera monitoring, we captured not only the first ever photograph of an Andean bear in the Inter-Andean Dry forests of Tarija, but other species adapted to live in this threatened ecosystem, including a family of pumas.